Couples and families alike spent many memorable meals at Capsouto Frères, a gem of a restaurant in Manhattan’s Tribeca neighborhood owned by Jacques Capsouto, his mother, Eva, and his two younger brothers, Albert and Samuel. Opened in the 1980s when Tribeca was still a “fringe” neighborhood, the restaurant survived three decades of New York City’s highs and lows, from Wall Street bull and bear markets and the September 11th terrorist attacks which put Lower Manhattan businesses in a standstill, to the loss of Jacques’ beloved mother and youngest brother, Albert. 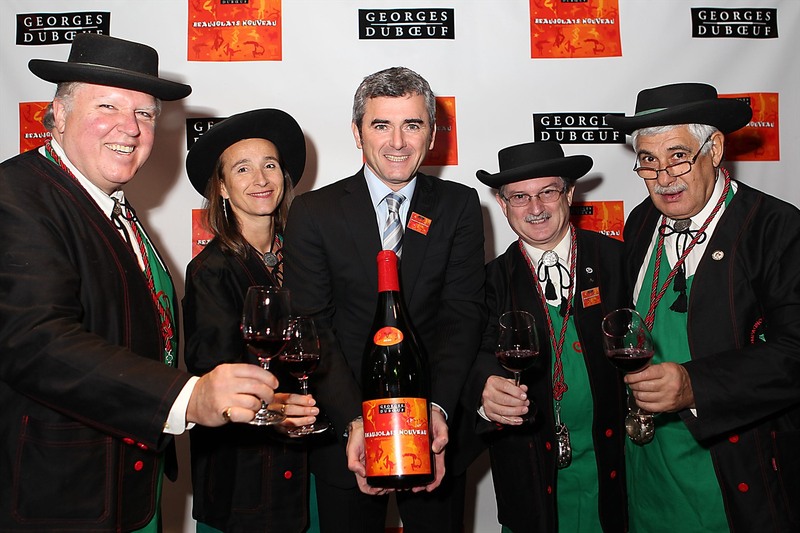 Through it all, Jacques stood front and center at events that supported the industry, generously giving his time to various causes from charity dinners, to festive Compagnons du Beaujolais celebrations and Capsouto Frères’ enormously popular Passover Seders. 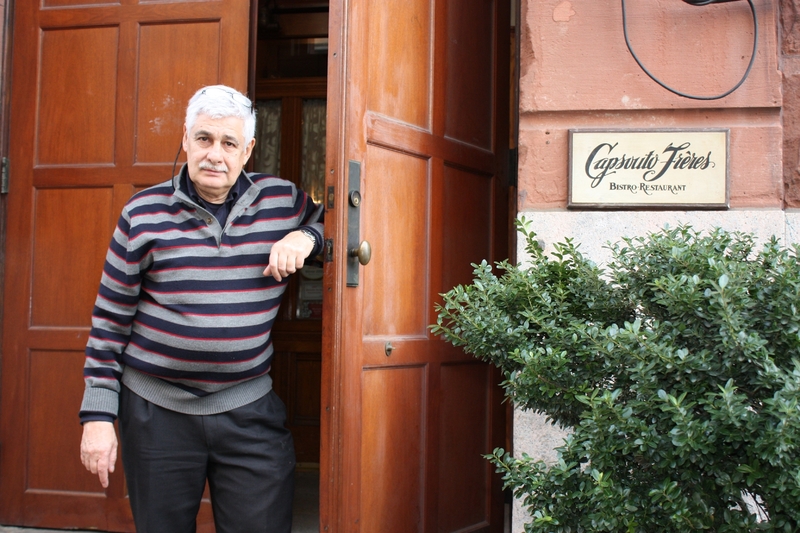 After Hurricane Sandy demolished Capsouto Frères in 2012, Jacques decided not to rebuild the restaurant. 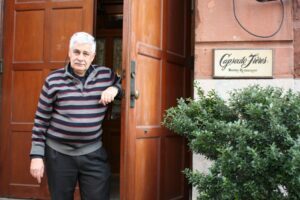 After 32 years as a restaurateur and at the age of 68, he decided to reinvent his life as a full time vintner in Israel. You can read more about Jacques and his decision to close Capsouto Frères in an article David and I co-wrote for the January 2013 issue of Tasting Panel Magazine on how the industry came together after Hurricane Sandy. 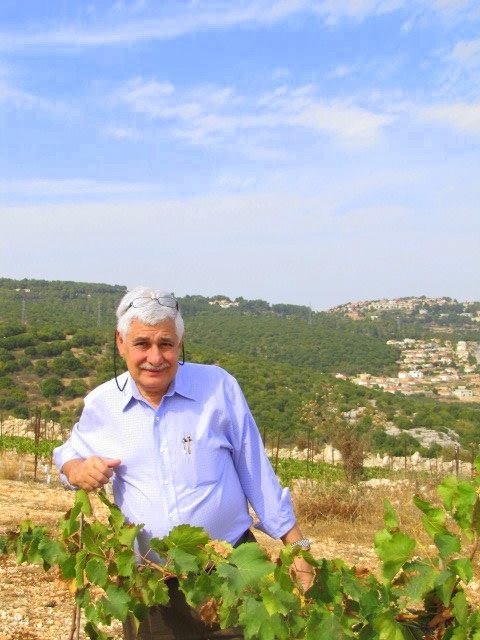 Jacques’ interest in Israel’s growing wine industry was sparked after he attended a family function there in 2004. In 2006 he decided to pursue planting vines in the Holy Land and in 2010 found what he was looking for in Peki’in, an area about 20 miles from the Mediterranean. During that time he traveled back and forth from York, where he was overseeing to his restaurant, to Israel where he tended to his vines. 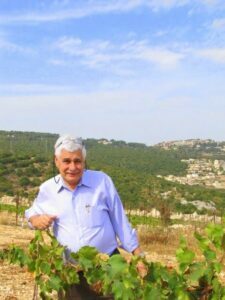 While most wines in Israel are made from international varietals (e.g., Merlot, Cabernet, Chardonnay, Sauvignon Blanc), Jacques looked closer to the Mediterranean to source rootstock from southern France. He selected Grenache, Mourvedre, Cinsault and Syrah and Counoise for his reds, and Grenache Blanc, Clairette, Roussane and Marsanne for the whites. Planting began in 2011. The first harvest started in August 2014. Jacques’ life is a story of love, family, loss, survival and reinvention. The two wines we tasted, Cuvée Eva Rosé and Cuvée Eva White, are expressive and soulful, much like the spirit of their creator.